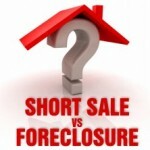 How do you begin negotiating a short sale? 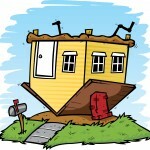 Can a short sale really help you? 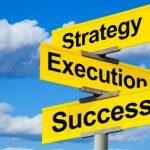 When should you start negotiating a short sale? 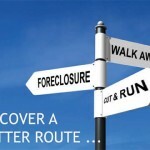 How does a short sale help you? 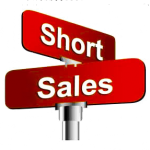 Short Sale – The Advantages and Disadvantages – REVEALED! 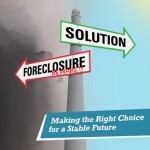 California Foreclosure Process- It’s not too late to Short Sale! 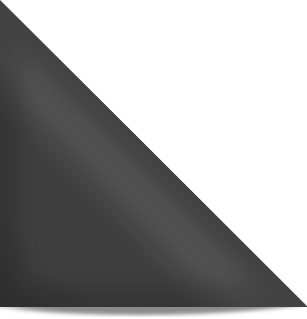 Get your offer approved in a multiple offer situation!